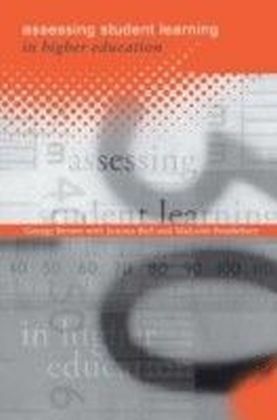 There is no doubt about the importance of assessment: it defines what students regard as important, how they spend their time and how they come to see themselves - it is a necessary part of helping them to learn.This text provides background research on different aspects of assessment. 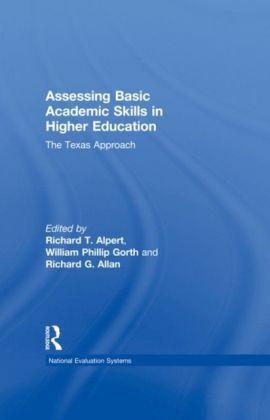 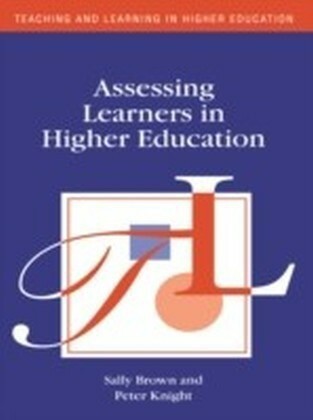 Its purpose is to help lecturers to refresh their approach to the assessment of student learning.It explores the nature of conventional assessment such as essays and projects, and also considers less widely used approaches such as self- and peer-assessment. 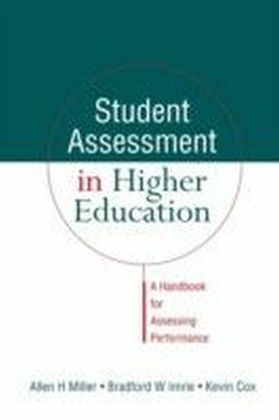 There are also chapters devoted to the use of IT, the role of external examiners and the introduction of different forms of assessment.With guidelines, suggestions, examples of practice and activities, this book will become a springboard for action, discussion and even more active learning.